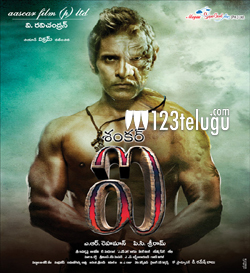 ‘I’, Shankar’s much awaited visual wonder was released amidst high expectations recently. The film took a phenomenal openings across the state thanks to the craze coupled with the festive season. As per the trade pundits, ‘I’ registered a staggering 19 crores 11 lakhs in just two days of its release. The film’s technical wizardry, Shankar’s genius and Vikram’s various get ups were huge crowd pullers on the release day. Even though the film acquired mixed talk right after the first show, the festival advantage is ensuring heavy bookings at the box office.